Interest in Ottoman photography has tended to focus on the orientalist gaze or the view from the imperial center. In this episode, Armen T. Marsoobian offers us the unique lens of the Dildilian family of Armenian photographers in provincial Anatolia. 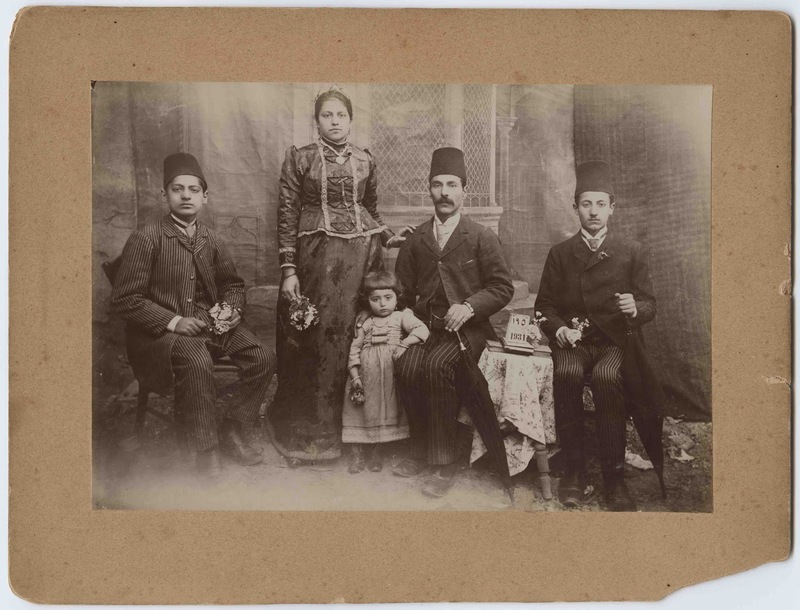 Around the turn of the twentieth century, the Dildilians worked to memorialize portraits of fragmenting families and to document everyday scenes in provincial cities such as Sivas, Samsun, and Merzifon. 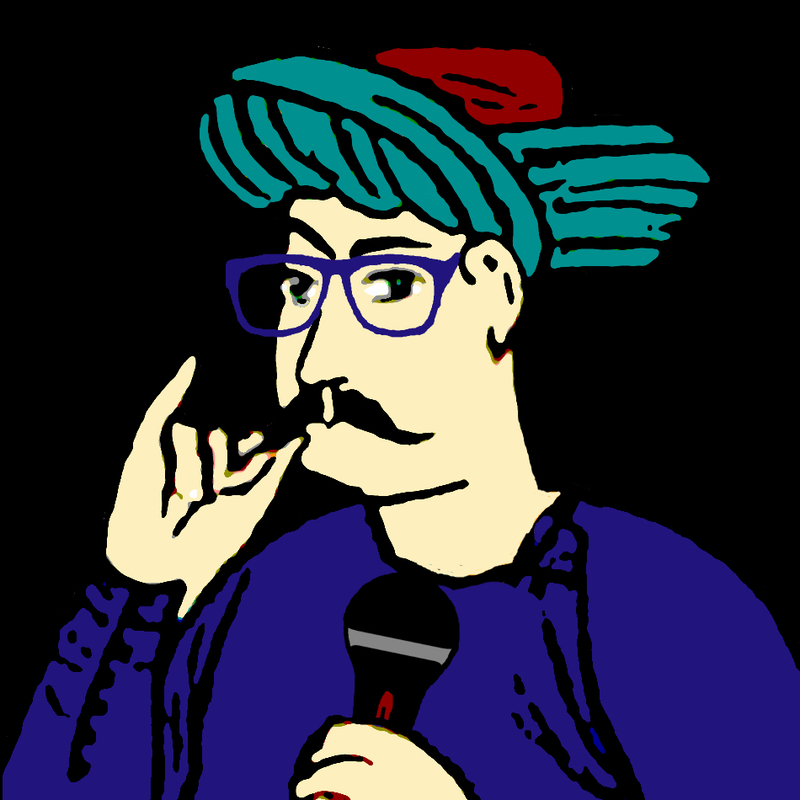 Marsoobian, himself a descendant of the Dildilians, has woven together the family's remarkable photographic archive along with their memoirs and oral histories, to describe how through ingenuity and professional connections, the family and with them much of their art survived the genocide in 1915-16. 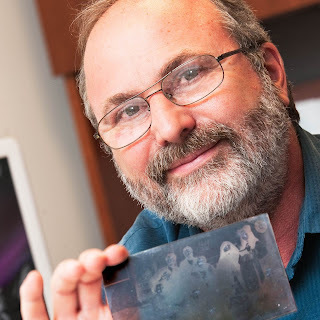 Armen T. Marsoobian is Professor and Chair of Philosophy at Southern Connecticut State University and editor of the journal Metaphilosophy. In addition to his numerous publications in American philosophy, aesthetics, and genocide studies, he is the author of Fragments of a Lost Homeland: Remembering Armenia (IB Taurus, 2015), and has organized numerous exhibitions of the Ottoman-era photography of the Dildilian family in Anatolia. 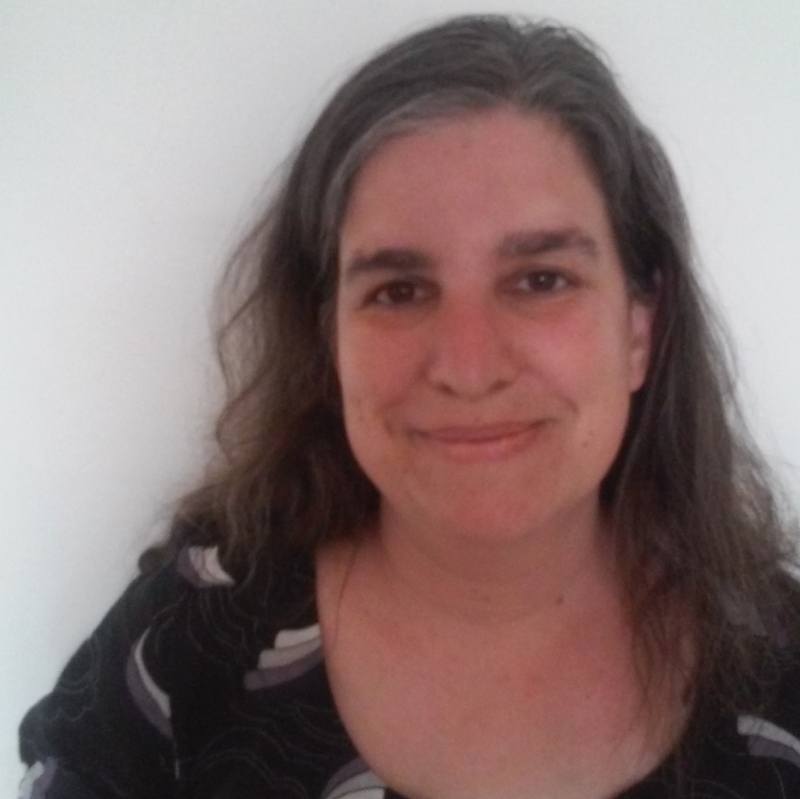 Zoe Griffith is a doctoral candidate in the Department of History at Brown University. Her work focuses on political economy and governance in Egypt and the Ottoman Mediterranean. 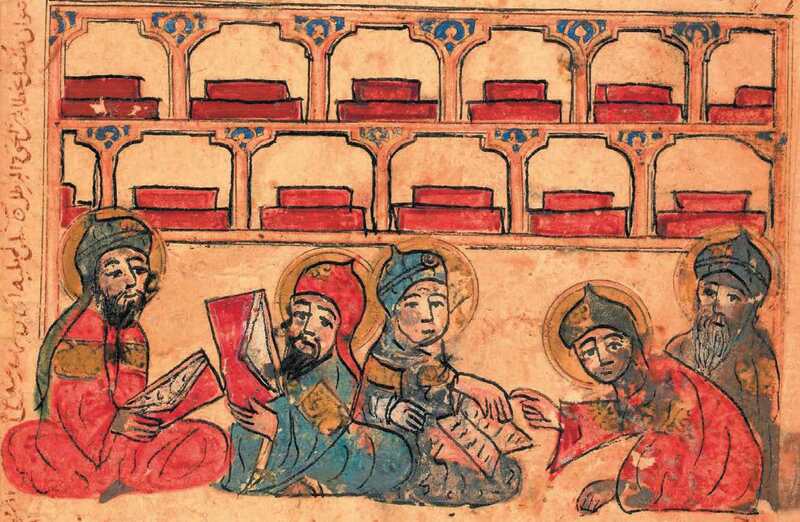 Zoe is a co-curator of the Ottoman History Podcast series entitled "Continuity and Transformation in Islamic Law." 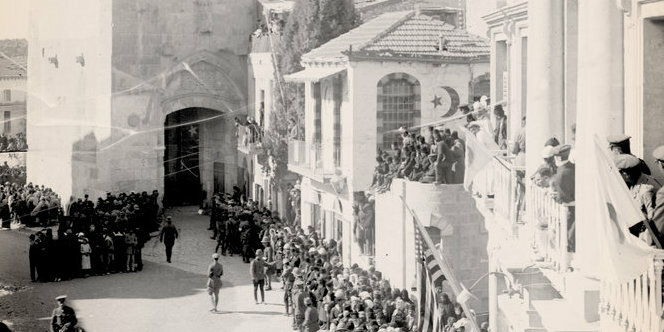 Christmas celebration (Apostolic, 6 January 1916) in the midst of the on-going genocide. Banner on the wall reads: Jesus is born, 1916 (Hisous Dzenav, 1916). Members of the Dildilian and Der Haroutiounian families secretly celebrate with four young Armenian men rescued and hidden in the Der Haroutiounian home for almost two years. 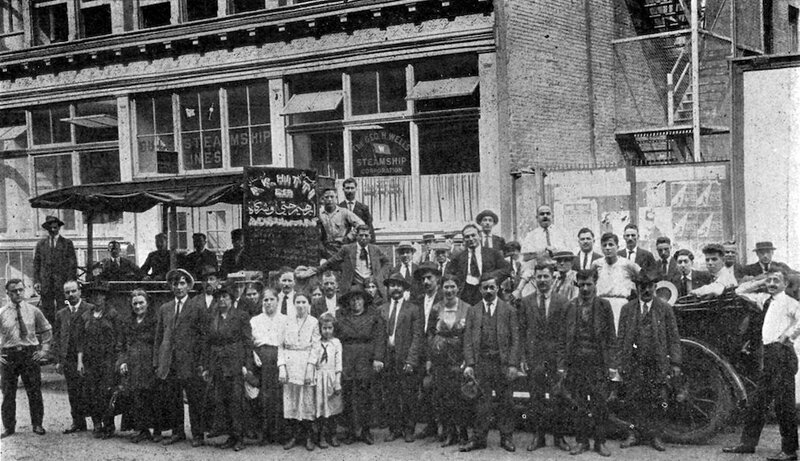 Last group portrait of the Dildilian, Der Haroutiounian, and Nakkashian families, Samsun. 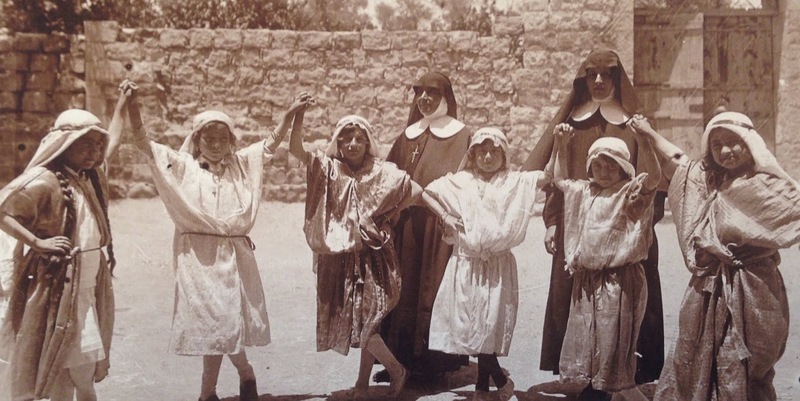 My mother Alice Marsoobian (née Dildilian) sitting on the floor in the front, late 1922. Photo marked the end of the photographic work of the Dildilians in Ottoman Turkey. 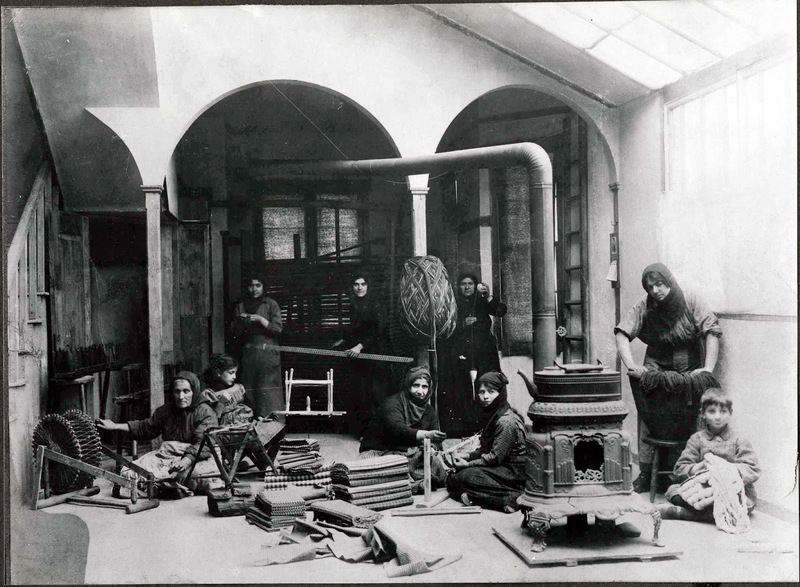 A staged photograph with members of the Dildilian household demonstrating different aspects of textile production in Marsovan, including weaving, carding, spinning, and dyeing in the studio, c. 1910. 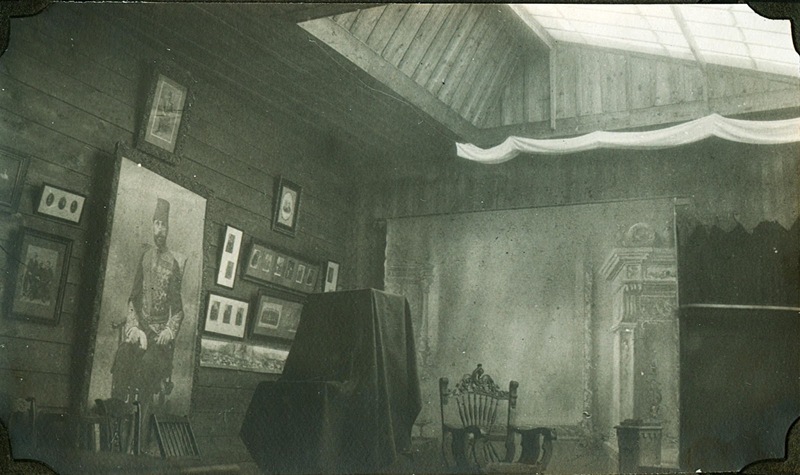 Interior of Dildilian Brothers photo studio in Samsun. Governor’s portrait hanging on the left. Camera hidden behind black cloth cover, c. 1920. 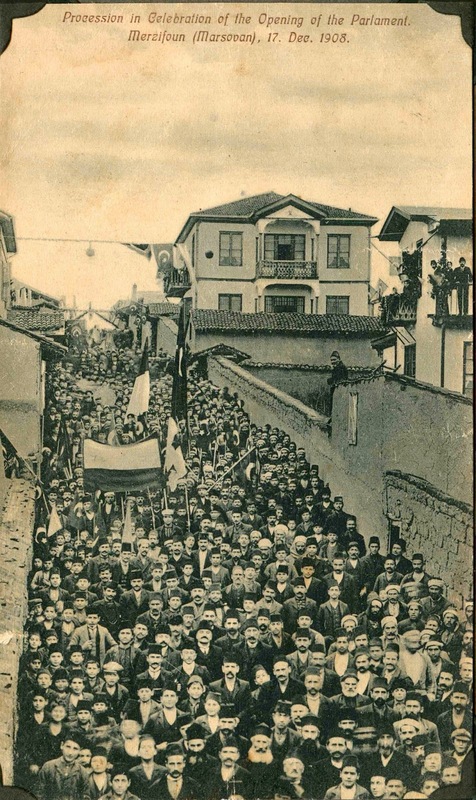 “Procession in celebration of the opening of the opening of parliament in Merzifon (Marsovan), 17 Dec. 1908.” Dildilian Brothers postcard. 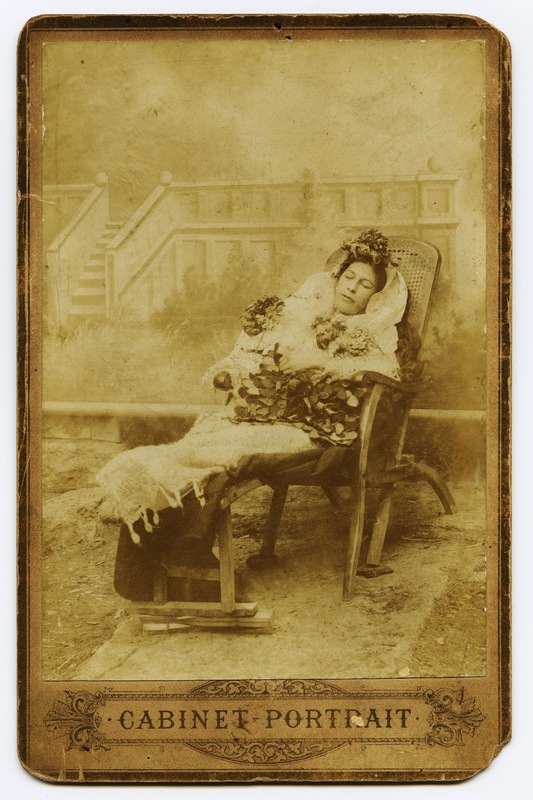 Death portrait of the sister (unnamed) of the Encababian Brothers Photographers of Sivas (Sebastia), c. 1903. 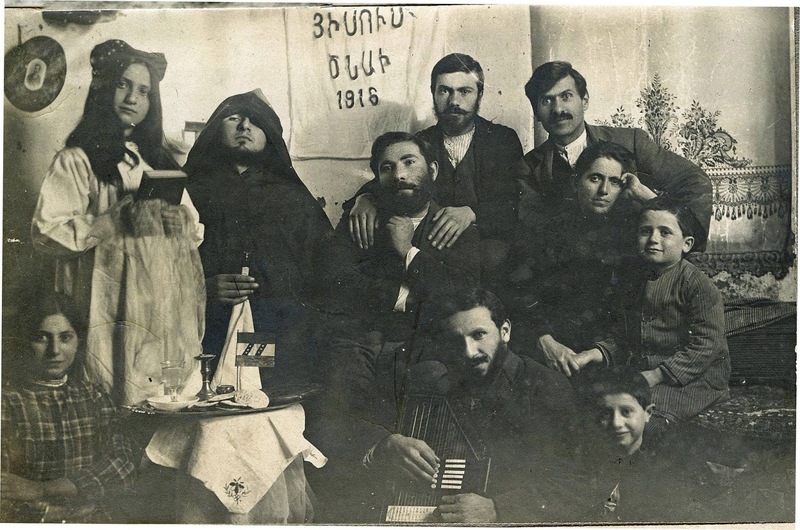 Photo courtesy of Project SAVE Armenian Photograph Archive. 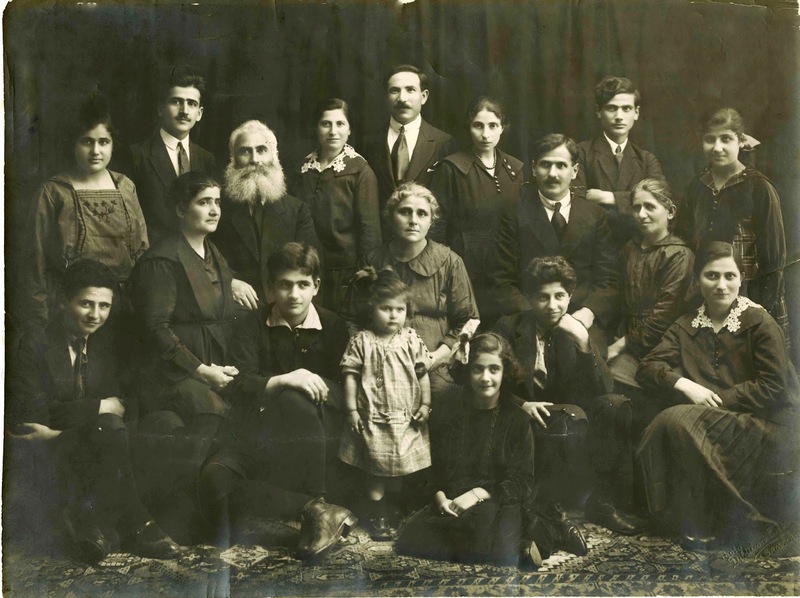 Barsamian family, March 31, 1896 in Sivas or Tokat. Sent to the United States as a remembrance of the family that was left behind. Nartuhy and Gabiel Barsamian are pictured with their children. Photo taken 5 months after the Hamidian Massacres of 1895 in the region as a reminder to their survival. Çelik, Zeynep, Edhem Eldem, and Hande Eagle. Camera Ottomana: Photography and Modernity in the Ottoman Empire, 1840-1914. 2015. Kévorkian, Raymond H. The Armenian Genocide: A Complete History. London: I.B. Tauris, 2011. Marsoobian, Armen. 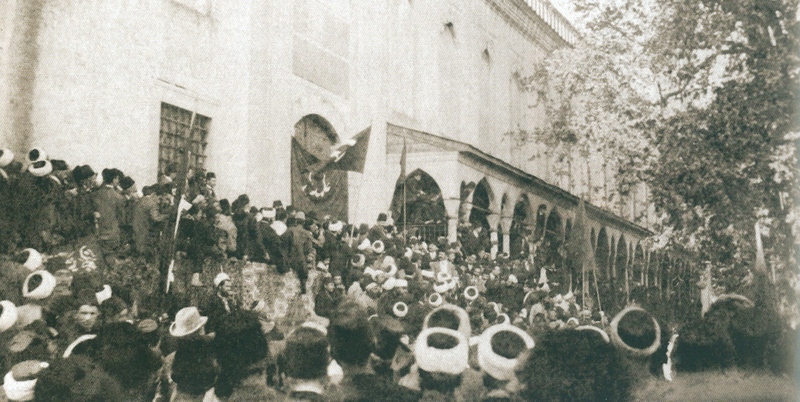 Dildilyan Kardeşler: Anadolu’da Bir Ermeni Ailenin Fotoğrafları ve Öyküsü, 1888-1923. Birzamanlar, 2016. Marsoobian, Armen. Fragments of a Lost Homeland: Remembering Armenia. 2015. Nassar, Issam, Patricia Almarcegui, and Clark Worswick. 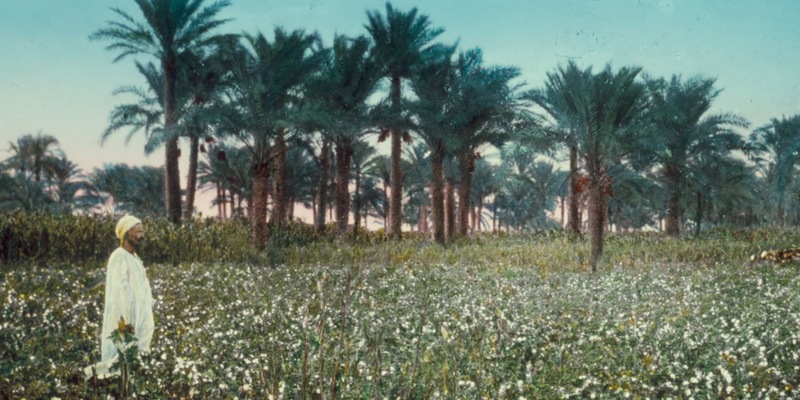 Gardens of Sand: Commercial Photography in the Middle East 1859-1905. Turner, 2010. 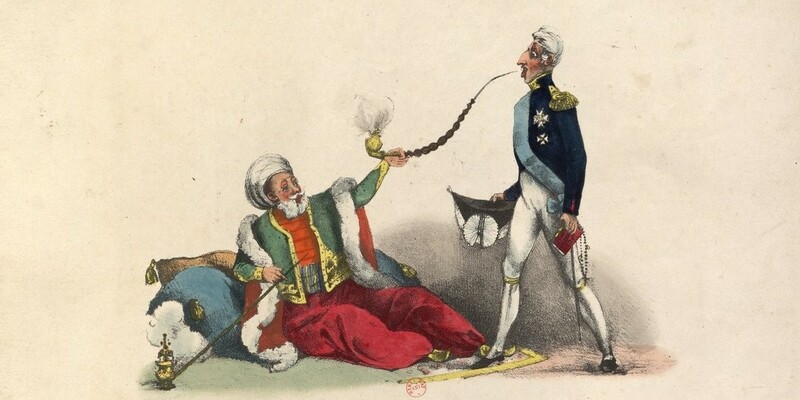 Özendes, Engin, Photography in the Ottoman Empire, 1839-1923. Istanbul: YEM Yayın, 2013. Sheehi, Stephen. The Arab Imago: A Social History of Portrait Photography, 1860-1910. 2016. Suny, Ronald Grigor, "They Can Live in the Desert but Nowhere Else": A History of the Armenian Genocide. Princeton: Princeton University Press, 2015. Tachjian, Vahé. 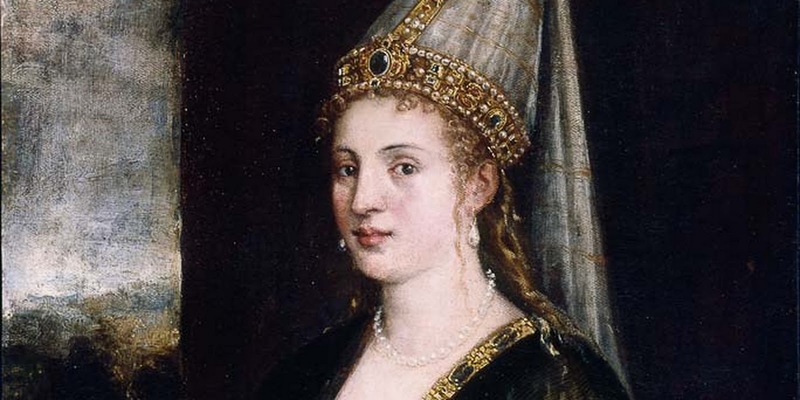 Ottoman Armenians: life, culture, society. 2014.